Working to keep you and your family comfortable all year round. 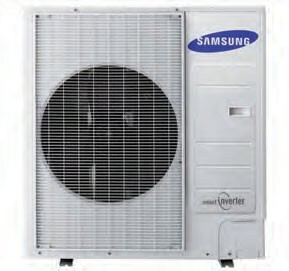 The primary components of your Samsung ducted system consist of the indoor unit, outdoor unit and controller. 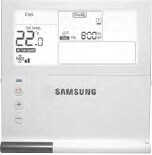 A stylish and intuitive controller makes it easy to select desired temperature and fan speeds. Premium controller models also include a number of advanced features such as LCD backlighting and time scheduling. The indoor unit, hidden from view, also contains a heat exchanging coil that cools the air in your house in cooling mode and warms it in heating mode. 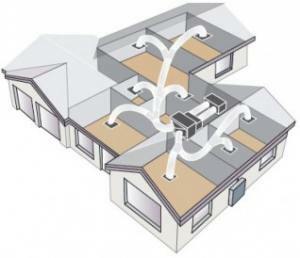 A fan then blows the conditioned air through the ducts installed in your roof space to the outlets in the ceiling of each room.